Only people who are physically fit are issued passes since the trekking path is very dangerous and exhausting. 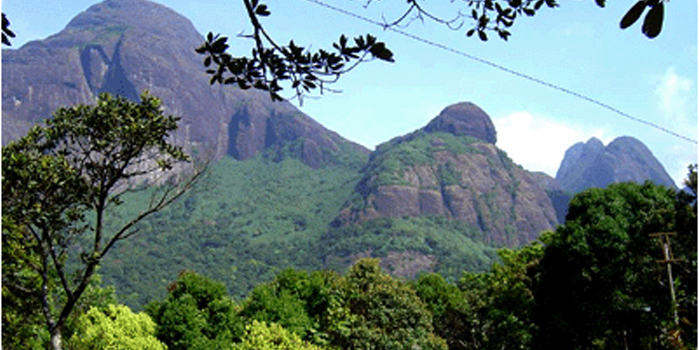 The passes for visiting Agasthyakoodam will be issued by the Forest Department from January 9 onwards on all working days. Trivandrum Wildlife Warden informed that the people can visit Agasthyakoodam during the period from January 14 to March 10. You can get your passes from the office of the Wildlife Warden located at PTP Nagar, Trivandrum. Only passes for 100 persons will be issued a day. The passes will cost Rs 500 per person, excluding food. Each group can get only 3 passes and the group leader will have to submit any identity cards of the other two members. You can use voters ID, Pan Card, Passport, Driving licence or any other identity cards issued by any government departments. Only people who are physically fit are issued passes since the trekking path is very dangerous and exhausting. Women and children will not be issued passes. A forest guide appointed by the Eco-Development Committee will provide service for the 15 member team. You are not allowed to carry substances like plastic, liquor and other intoxicants to the forest. Smoking and cooking of food inside the forest is also prohibited by the Forest Department. The Eco-Development Committees has setup a 24hour canteen at Bonekkad and Athirumala. Always be careful as there is a possibility of attack from wild animals during the trekking. People visiting Agasthyakoodam will be at their own risk and the Forest Department or Eco-Development Committees will not responsible for any loss. You can get more details from the Wildlife Warden Office.